This week in June is one of my favorite weeks all year. Yesterday my husband and I celebrated our 35th anniversary. All the children joined us as usual, reminding us how full our lives are. We're going away for a few days later this month to celebrate alone. This Wednesday, Flag Day, my one son turns 32. Now that he has his own child, I'm constantly reminded what a good baby he was and altogether a terrific child. Then next Sunday is Father's Day. That means another day with all the kids are at our house and goading my husband to play all day. Card, bean bag toss, and bocce ball. It will be fun. Lots of my friends commented on the picture I posted on Instagram yesterday of the flowers my husband bought me. I so appreciated it, but it also reminded me of my determination to learn how to use and enjoy the app. I moved it up the list. 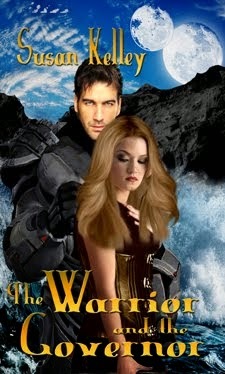 Another big thing on my list is finding a publisher for my second fantasy series. First Dragon, the book that led off that series, was published by a small press for about a year with almost no sales before the publisher closed its doors. 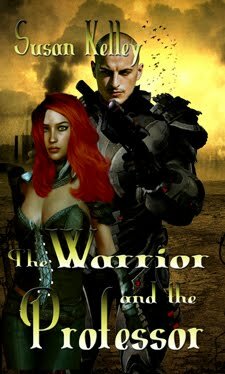 The edits on the second book had been completed except for the final line edit. I need to find a publisher willing to take on a book that was out there already. The fact that the defunct publisher did so little with promotion and made no effort to help me leaves me with the hope that it wasn't because the book was bad that it didn't really sell. Still have a lot of edits to do on that book. My publisher is used to me getting them back a little quicker than I did this time. I hope to get them done later today. After my daughter and I go see Wonder Woman. I love reading hints and speculations about shows I'm looking forward to. Game of Thrones and Stranger Things are top on my list right now. GoT only has 7 episodes this season but I heard the last two are really long. I'm doing a re-watch from season one to the present. Currently moving closer to The Red Wedding lest I forget how terrible things have gone for the Starks in the past. Our family has a lot of fun speculating who will still be alive when the show ends. I'm also interested in the CBS show Salvation that is coming in July. A little like Armageddon. Lots of chores to done around the homestead. I still have a few flowerbeds that need a lot of attention. My husband did some cleaning in the garage last week so I'm going to tackle the rest of it. I need to do my annual tree trimming to make mowing easier. Right now, I have two pine trees that try to know me off the mower. Inside the how, I have a stack of books for the second hand store and a box of things for Goodwill. I read a good book last week. Illuminae by Amie Kaufman and Jay Kristoff. This book is very different but don't be put off when you look inside. It's written as a report complied from various sources. It looks confusing but isn't at all and is a very fast read. There's very little narrative and is almost all dialogue. It's the first in a series. 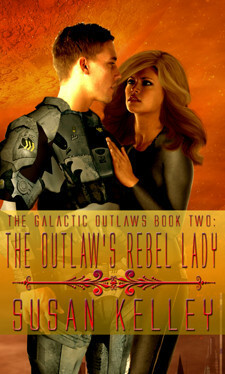 The characters are interesting and the setting is really cool if you love space opera. I can see this book being a movie someday. Have you read anything interesting? Have any chores you're dreading? Do you like to read speculations about TV shows? Happy anniversary! That's quite an accomplishment. Enjoy your time away. Hope you find a publisher for First Dragon. Those are sure two shows I'll be glad when new episodes show. I tend to avoid the CBS "limited" series stuff, as if it makes $$$ it's never limited and gets beat into the ground. Congrats on your anniversary. So important to celebrate the time with your husband. I can't wait for Game of Thrones too. Purposely keeping HBO so I can watch this season. Happy anniversary and enjoy all of the celebrations. I'm always surprised how little marketing some small publishers do. They might not have a big budget but there are things they can still do to spread the word. Some don't even send out review copies. DLP has always sent out books. Happy anniversary! It's awesome to hear that you guys are as happy as ever, and your son is doing well, and your grandchild. Kind of the exact opposite of Game of Thrones, if you will (which I'm also excited for). Here's to many more beautiful years together. And thanks for the book recommendation. I'm always on the lookout for something to read. Congratulations on you anniversary. Have fun with your family and enjoy your time away. Glad I don't have to do any mowing or yard work any more. Happy anniversary! I hope you have a lot of fun when you go away together, too. 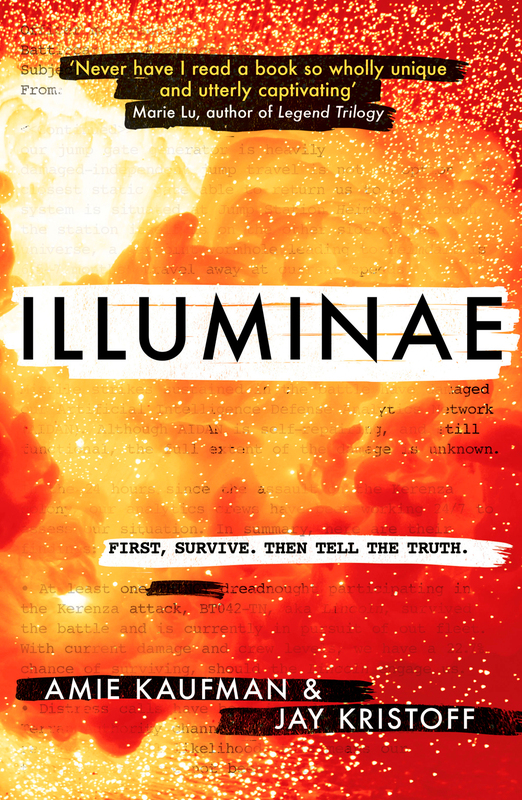 And Illuminae looks really interesting. I'll have to remember it. Happy anniversary! Hope you have a good time going away with your husband. I'm going away with mine in a few months to celebrate our one year anniversary. Congratulations on 35 wonderful years!!! 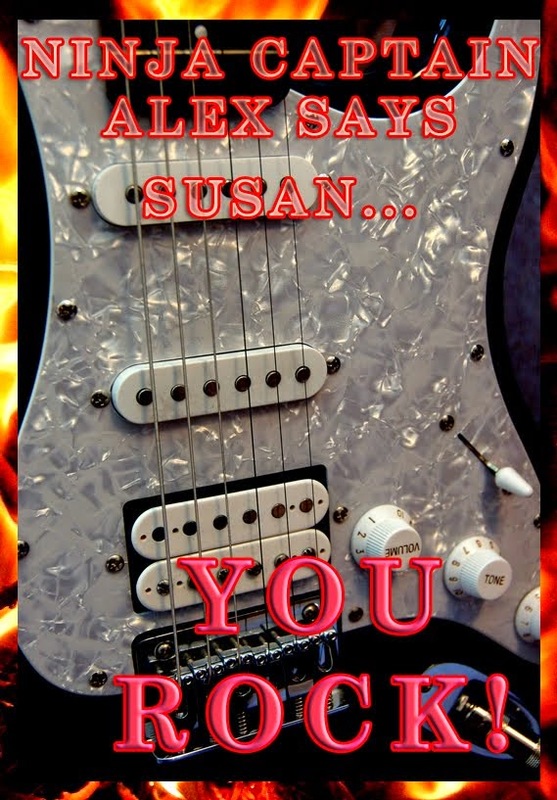 Susan, enjoy all your celebrations and congrats on your 35 yrs wed to your dear husband, Have a lovely week. Congratulations on the 35 years. That's fantastic! Our next big project is to get a dumpster brought by so we can clean out the garage. It's a mess, and yes, I'm dreading it. I started watching Game of Thrones on DVD in December and finished in February. I got the seasons from my local library. I was late yo the show but am a huge fan now. Sounds like a wonderful weekend with your family. You're lucky. Best of luck second time around for your series publication! Happy Anniversary, Susan. 35 years is a wonderful celebration. My hubby and I just had our 40th. We forgot until the next day. LOL. It was a hectic April. Also good luck on finding a publisher. With your fantastic track record, I'm sure it won't be long. All the best! Happy 35th! Wishing you another 35 years of happiness. Hubs and I are sneaking away next month for our 40th. Hope you enjoy your getaway.